Obviously there are so many composers out there and I know it is crime to choose a limited number of names and use the title ‘Best Music Directors’ but since the task is to find the best among the best I have to find the best and make a list. The music directors listed here are chosen on the basis of their brilliance in providing perfect background music/soundtracks for the respective movie/scripts, and the impact of them on popular culture. This is considering their filmography and their ability to experiment and improve the scope of Tamil cinema. 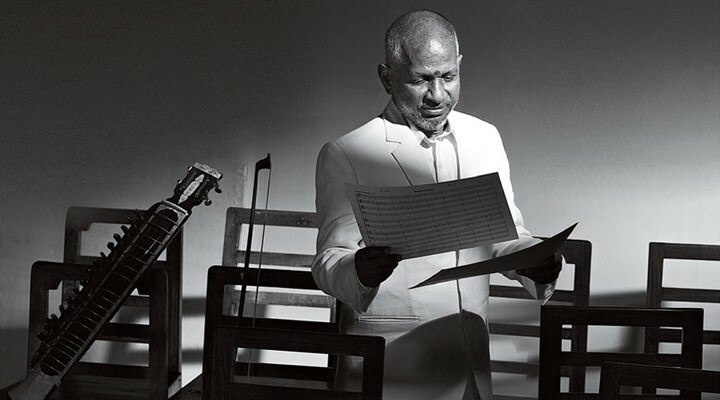 Ilayaraja – Winner of 5 National Awards. His filmography is long and although some may not be as successful as others, but he still is relevant even today. Though his films don’t invoke the same excitement as it did a decade back, his classics like Nayakan, Hey Raam, Naan Kadavul, Guna and few dozen more warrants his place on this list. The huge depth of his work in the eighties is extraordinary. For a sample, listen to Mouna Ragam soundtrack that is loved by thousand even today! There is an artistic stamp over every film of his filmography. You don’t need more than a scene to realize who composed the tracks. If you really want to take yourself to an emotional journey so deep, take some time out to listen to Ilayaraja’s sound tracks. He has a long list of music tracks that can make even Monalisa want to curl up on a couch and cry. AR Rahman – Winner of 4 National Awards. A man who is in fine form since his debut, Roja, 25 years back. Since the beginning Rahman has been a visionary with the consistently interesting music director. Post modern in execution, no single composer is as distinctive as Rahman. Unarguably, one of the greatest music composers of all time, Rahman knows how to reinvent himself with every film. His collaboration with Maniratnam is a treasure. Bombay, Iruvar, Kannaththil Muthamittal, Roja, Thiruda Thiruda, Alaipayuthey all testaments to originality and diversity. Even his recent tracks for OK Kanmani and Kavya Thalaivan are both timeless yet fresh. What is the likelihood of AR Rahman’s next movie bgm being great?! Very high. 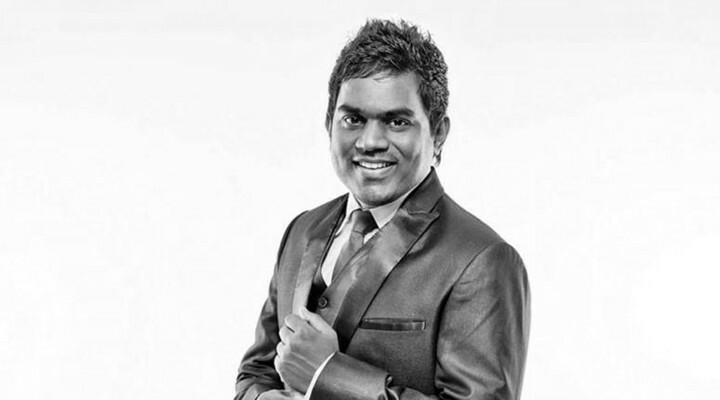 Yuvan Shankar Raja – For the last 15 years, he have given us one great film after another. The sexually charged classic Puthupettai has very intelligent film music by Yuvan like its breath. His tracks are enormously evocative. With the right director, Yuvan’s scores are finely designed to do the work, to support the movie and deliver the experience. Listening to ‘Kadhal Konden’, ‘Poovellam Kettuppar’, ‘Dheena’, ‘Nandha’, ‘Arinthum Ariyamalum, Kanda Naal Mudhal’, ‘Chennai 600028’, ‘Kattradhu Thamizh’, ‘Aaranya Kaandam’… the list of outstanding scores seems endless and diverse. 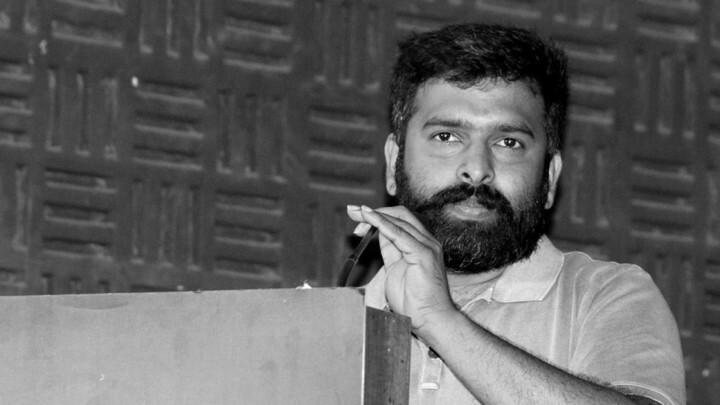 Santhosh Narayanan – ‘Irudhi Suttru’ and shows his class. It is widely accepted belief now that Santhosh is here to stay. Not only stay but to dominate for several years. He has the potential to become the new-gen-Ilayaraja, but then, his ‘songs’ are criticized to be repetitive and he is yet to deliver a completely different ‘genre’ tracks. Anyway, nothing stops his background tracks. It is of the highest quality and can be easily rated as the best in the business now. 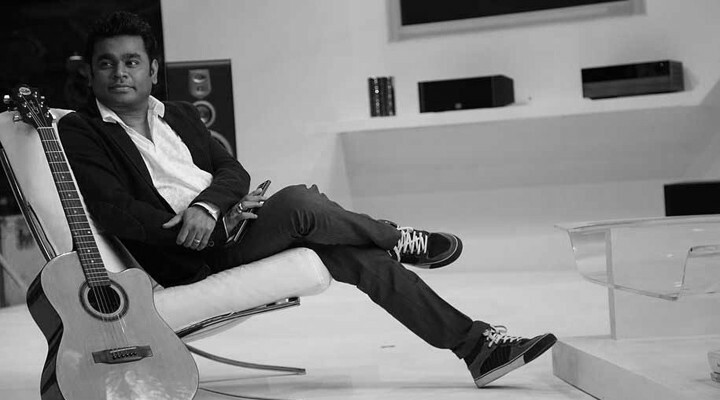 Santhosh creates film music that is both classic and contemporary. It was his extraordinary score for Madras that ranks as one of the top movie themes ever. 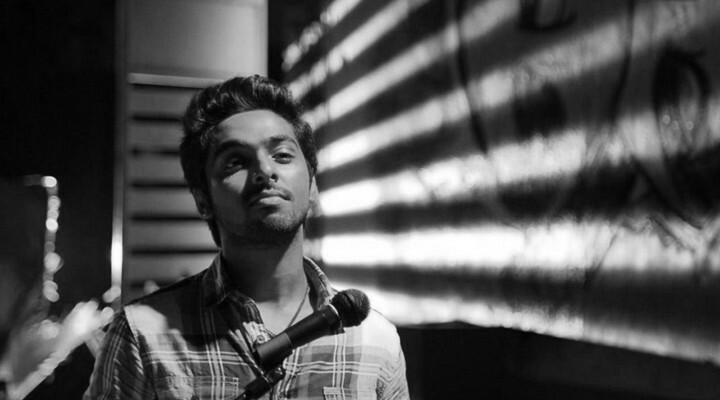 GV Prakash – He probably doesn’t have the most critically successful film scores on his résumé but no question about his capability to handle the background score for highly emotional and also for mass commercial movies with ease. How can we ignore his background score for Bollywood hits, Gangs of Wasseypur 1 and 2 directed by Anurag Kashyap! 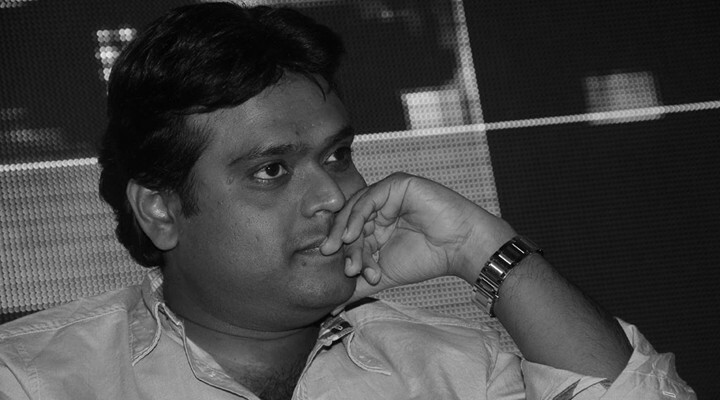 Harris Jayaraj – He has shown what a sparkling talent he is with his debut movie as music composer, Minnale and later with Ullam Ketkkume. He is best known for his light hearted romantic melodies. He is an expert in signature music for urban love stories to create beautiful romantic moments but it is not for his melodies (Varanam Aayiram) why he is in the list but for his high-voltage-perfect background score for movies like Vettayadu Vilayadu which wraps its emotions in rhythmic eerie, bizarre soundtracks. The background score leave you with a few notes rattling around your head when you leave the theatre. His career had suffered a setback now, his recent movies were bit disappointing, but that doesn’t mean we have lost hope in him. This talent must be awaiting a perfect script and director to hit back. 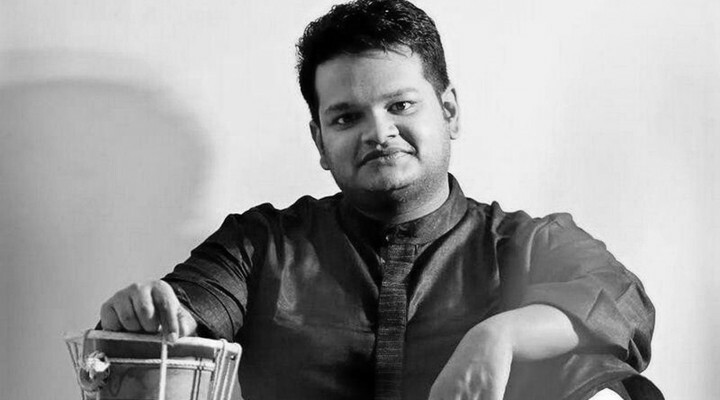 Ghibran – His score for ‘Uttama Villain’ wowed everyone, from audiences to critics. With fewer soundtracks to his name than any composer in this list, his presence is demanded by Uttama Villain score alone. He is yet to get more exposure to different genres. We are sure that we’ll continue seeing some great work from him in future with movies like Vishwaroopam 2 in the lineup. We are waiting to see what more he has got up his sleeves.